Once Upon A Storybook Pirate Party! Bring the wee mutineers to Once Upon A Storybook in Tustin, CA on November 21st. I'll be there at 11 a.m. to read Pirate's Lullaby: Mutiny at Bedtime. 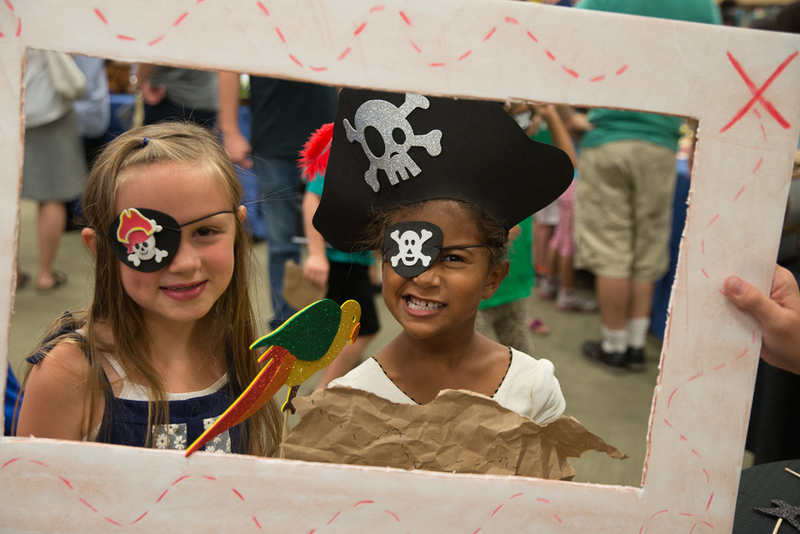 We'll walk the plank, decorate spyglasses, make treasure maps and have a swashbuckling good time. See you there, mateys!